Kodak Black has stepped forward to explain why he abruptly ended his Wild N Out performance on Saturday night. 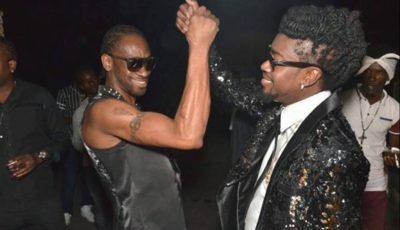 Multiple fans took to social media over the weekend to let their disappointment with the Pompano Beach rapper who walked off stage midway his performance. According to Kodak, the main reason for the mishap was because organizers leaked his performance and breach their contract with him. He also said that he was contracted to perform only one song and he instead performed three. Despite his clarification on Instagram, some fans are left wondering what does he really mean and what really happen. Maybe he is planning to sue for breach of contract or maybe he is just saying that was the reason why he walked off the stage and leave it at that. There was also some echoes of boo from the audience during his performance and that could also be part of the reason why he left the stage so abrupt. 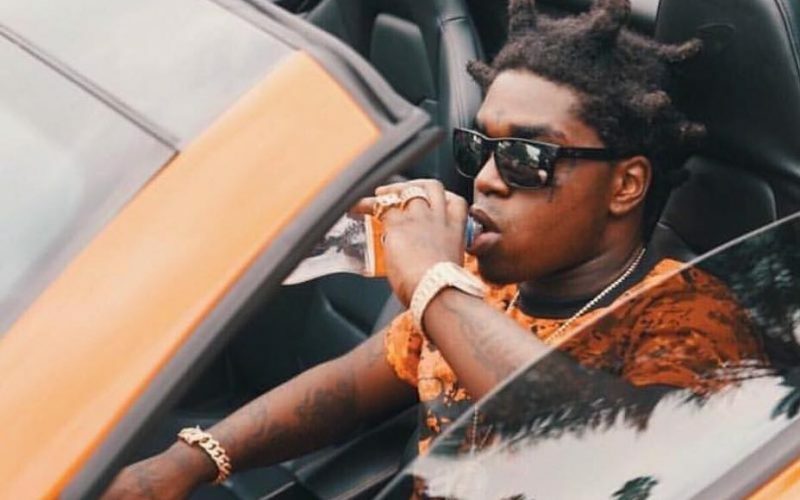 Kodak Black is having a great year in hip hop with a number of hits. In August, he released his “Project Baby 2” mixtape. Offset and XXXTentacion are among the guest list on the project. The “Tunnel Vision” rapper is currently working on his new album due later this year or early next year. He is also currently serving probation. Watch the video below and read his full statement about the melee the took place on Wild N Out on Saturday night.